Juncos Racing’s IMSA DPi race debut is edging ever closer. 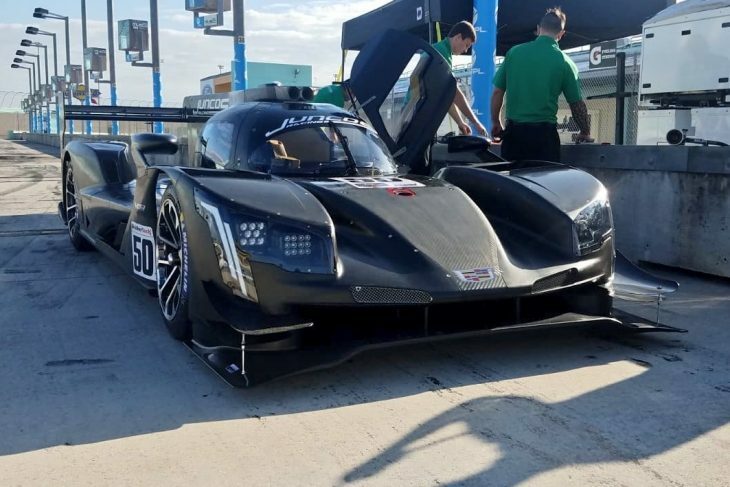 Its new Cadillac DPi-V.R hit the track for the first time today at Homestead-Miami Speedway, the team releasing footage of the car leaving the pits for its first run. 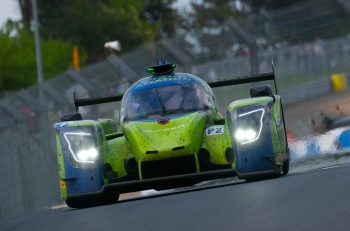 This news comes shortly after it announced that Rene Binder has joined its effort for the Michelin Endurance Cup rounds. 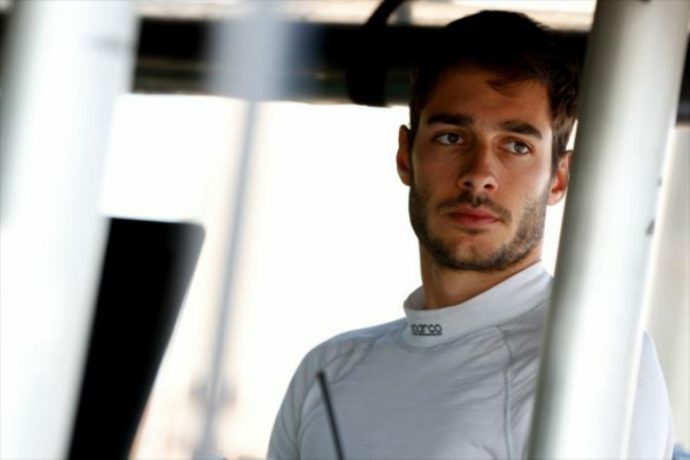 The Austrian driver competed with the team in IndyCar for six races in 2018 after he finished fourth in the 2017 World Series Formula V8 3.5 Championship. Binder does have prototype experience, racing with ByKolles in the FIA WEC this year in the 6 Hours of Silverstone, but will be new to IMSA when he races at the Rolex 24 in January. He’ll share the car will previously be announced drivers Kyle Kaiser and Will Owen. The team’s fourth driver for its debut IMSA DPi programme will be announced soon. 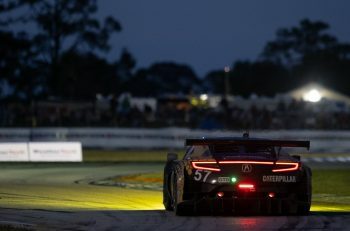 “2019 will be a very important year for me as I will be competing in the world’s most important endurance races including the big four in the IMSA WeatherTech SportsCar Championship and the legendary 24 Hours at Le Mans,” said Binder. Juncos Racing team owner Ricardo Juncos is pleased to have Binder rejoin the team for the four big IMSA races next year. “We are happy to continue with Rene into the 2019 season in our IMSA debut,” said Juncos.